This entry was posted in Characterizations, Growth, Hope, Imagination, Nature, Poetry, Seasons, Springtime and tagged birthing process, changing seasons, contractions, earth, free verse poem, labour pains, metaphor, nature, photography, poem, poetry, skin, spring. Ah, but the end-product is ever so lovely, and worth all the trouble! It was downright beautiful today. It was my turn for outdoor recess supervision and it was no hardship at all to stand out in the sunshine!! Bet you felt like joining in on the jump-rope. Is jump-rope still a recess game? 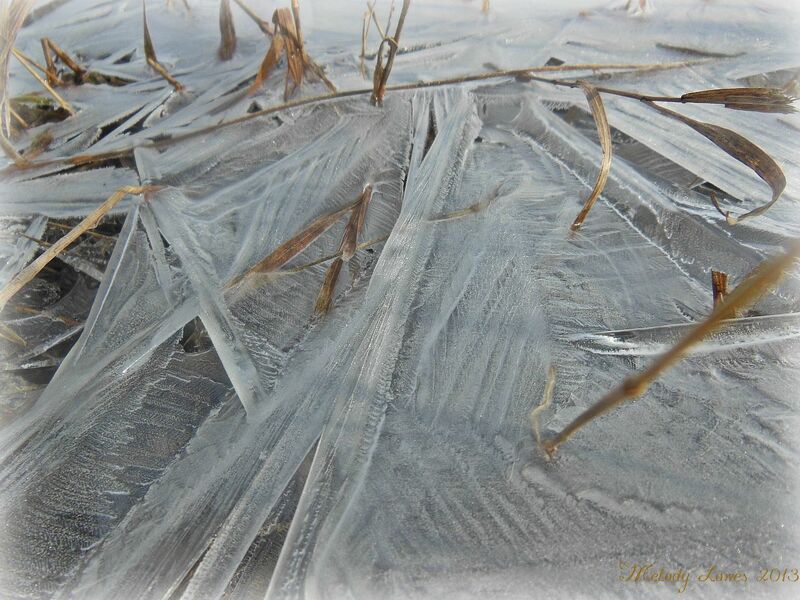 Those are beautiful ice patterns.